Introducing Contributor’s Picks! 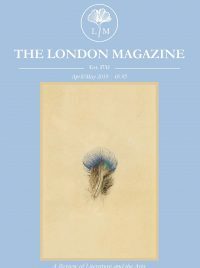 Recommendations for the very best in arts, culture and literature from the writers for The London Magazine April/May 2018 issue. Read their writing in our latest issue, available now. 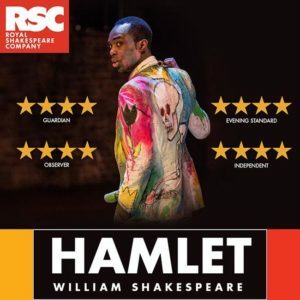 Paapa Essiedu is a brilliant Hamlet in the RSC’s new production, under the exciting and innovative direction of Simon Godwin. As I wrote immediately after seeing it: Impelling! 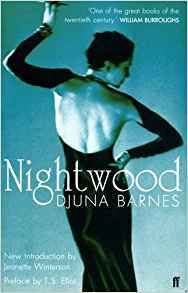 Superbly and energetically paced. An almost labile Hamlet taking things into that different realm. I admire the ruptures in the text, the implosions of humour. And it’s devastating. The most affecting and powerful production of Hamlet I have seen. 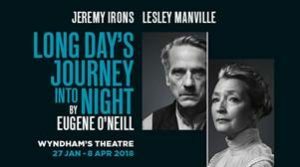 Long Days Journey into Night at the Wyndham Theatre was a spectacular production. Lesley Manville’s performance in particular was mesmeric. I’m looking forward to Ottessa Moshfegh’s new novel but in the meanwhile I’ve been catching up on her short stories, Homesick For Another World, which are full of wonderful, taut writing and all manner of beautifully-handled disappointments and frustrations. Rereading Pavese’s timeless novel of love and flight in the last days of the Second World War. 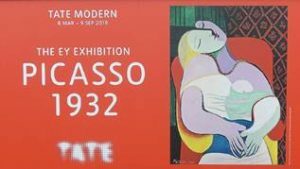 Picasso 1932: Love, Fame, Tragedy, at Tate Modern until 9 September, is an expansive demonstration of the artist’s formal and tonal versatility, as encapsulated in one typically feverish year’s output. I have just been to Dublin, and the Yeats exhibition at the National Library of Ireland is superb. The items on display are comprehensive and immaculate. The exhibition is free, and also online. Every primary school should have multiple copies. Every home with a child should have one. John Carey’s The Unexpected Professor is a brilliant intellectual adventure through his reading and teaching life at Oxford. 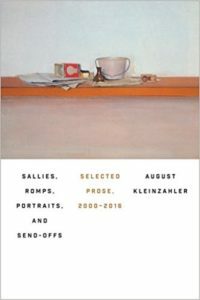 I’ve been reading August Kleinzahler, Sallies, Romps, Portraits, and Send-Offs: Selected Prose 2000-2016, which makes a very good companion to his two-in-one volume Before Dawn on Bluff Road: Selected New Jersey Poems / Hollyhocks in the Fog: Selected San Francisco Poems. 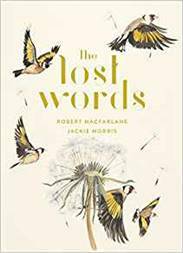 One of today’s most exciting Australian poets, Laurie Duggan, produces his most recent book which brings into focus what seems to be caught out of the side of one’s eye. 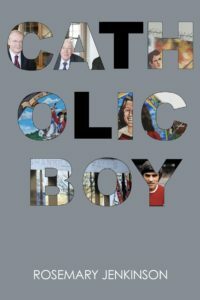 I’ve been addicted to Rosemary Jenkinson’s book of stories Catholic Boy set mostly in Belfast – the uneasiness of uncertain peace as a backdrop for the jaunty adventures of her female protagonists makes for rich complications. She’s got a wonderfully witty light touch. One of those rare species of novels that exists as both a literary masterpiece and a nail-biting page-turner. My suggestion is The Migration Museum. The gives a surprising and intimate look at migration to Britain. There will be a late opening event on 29th March. Read our contributor’s writing in our April/May 2018 issue: order now!